Free At Last! Trump Pardon Breaks Plantation Paradigm - Infowars.com video. "More and more Americans are warming up to Donald Trump and ditching the Democratic party. 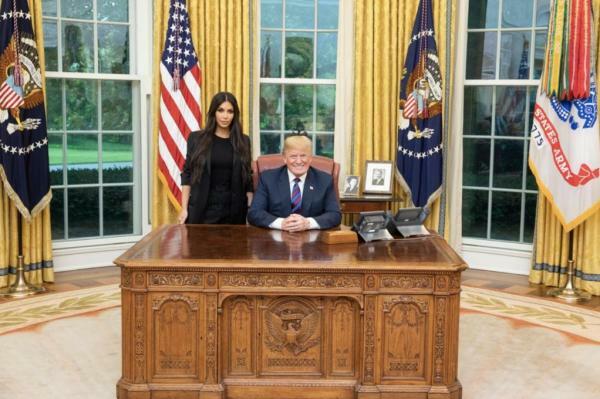 Larry Pinkney & Darrin McBreen join David Knight to look at the heartwarming pardon of Alice Johnson and how Kim Kardashian & Kanye West are breaking free of the Democrat political plantation." 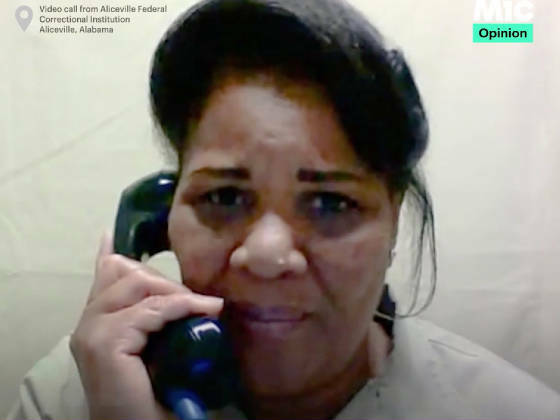 Aside from the glory to God rightly proclaimed by Alice Johnson specifically and jubilantly thanking "The Lord Jesus Christ" we have her secondary thanks to President Donald Trump. 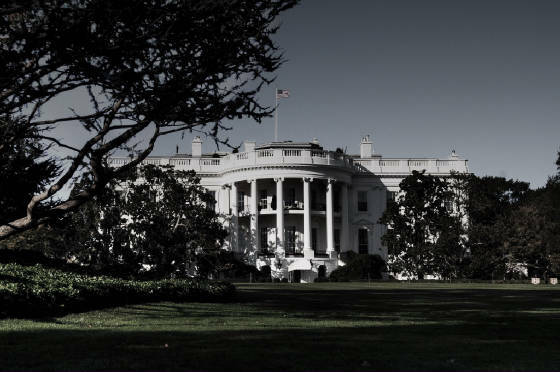 And again, aside from this too, the wildly potent political dividends that this, pardoning phenomenon, could bring to President Trump and conservatives in light of future elections. President Trump asks NFL players to recommend people for pardons - profootballtalk.com video. I feel I should re-state from time to time, why, at this Creation Outreach web site, do I post article on politics, etc. Because, God is the maker of time and space and all things and events included, and he has great, ingenious, and majestic, plans for this world, and for us. And furthermore, we live in very perilous times, and we need to be extremely watchful, and do the best we can for the Lord Jesus Christ in the time that remains. So, it IS within the purview of Special Creation and we should be excited and very watchful as HIS great plans unfold. And we, redeemed Gentiles, are very privileged to be a great part of God's wonderful plan. 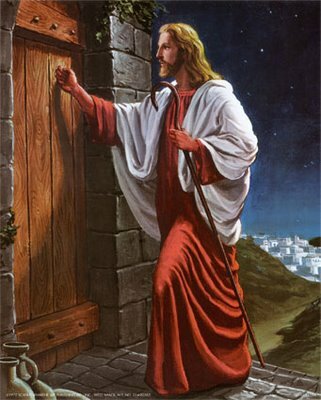 We need to open the door and invite him in. Our friends, family, and neighbors are rightfully worried. They need to know where we are at in God's great plan. And they need to come to Jesus Christ and be saved. God allows himself an extremely resourceful, ruthless, tough, competitor in the person of the Devil. That is really the power that we are seeing brought to bear in geopolitics. We are seeing more and more evil. Our society, and sadly our churches have gone more and more away from God, and thus God's protection is harder and harder to come by, as a nation, but is still fully available to his believers. As I listen to handling of the Scriptures in church, more and more they are given a wrongful, politically correct twist, or interpretation. God will NOT buy this. The Rapture, the return of Jesus Christ to take his bride, that is, all true believers, to heaven for the Wedding Super, is our only hope. We need to be watching, praying, and getting ready for our Lord's return.